When it comes to celebrity news as of late, it would be a difficult task to ignore the lovey dovey headlines about Demi Lovato and her man, Wilmer Valderrama. Most recently, Lovato shared with a New Zealand radio station that if Valderrama were to propose to her right now, she would most definitely say yes, and I honestly wouldn't expect anything less. I mean, these two are one of the sweetest celebrity couples and they really don't hold back when it comes to gushing about each other. They've been dating since 2010 and are clearly the real deal, but being the curious girl that I am, I have to wonder who Wilmer Valderrama dated before Demi Lovato? I don't think it's such a bad question to ask, because we all know in our real life relationships, that exes do say a little bit about more about someone than we might care to admit. And at 35 years old, Valderrama has had a little more dating experience than Lovato has, considering she started dating him when she was only 18 years old. Valderrama has been out on the scene since his days on That '70s Show and he has had his string of high-profile Hollywood relationships that might come as a surprise to some. 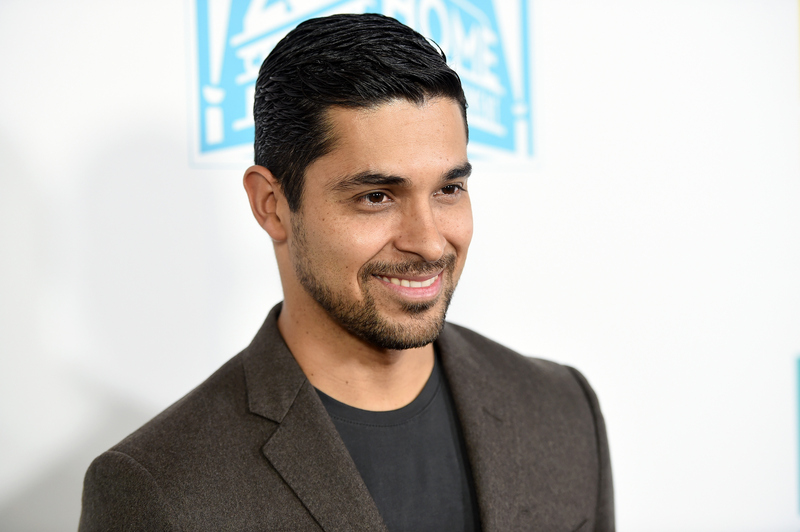 OMG, Wilmer totally dated Lex from the first Jurassic Park movie and my mind is blown! Around 1999, some photos popped up of the two at the premiere of Varsity Blues, looking well, very 1999. Apparently, this was very short lived. When Valderrama was just coming onto the scene, it must have been nice to find fellow Latin American actors in the business, and he found just that with Venezuelan actress Majandra Delfino. Remember her from Roswell? Apparently, the two dated for about a year after meeting at a photoshoot in 2000. They attended the ALMA Awards together in 2001. Perhaps his longest serious relationship before Lovato, Valderrama dated Mandy Moore when she was just a young pop star. These two dated from around 2001 until 2002, and I doubt they're very friendly anymore, considering his now infamous remarks on Howard Stern's show about taking her virginity. In 2004, Valderrama dated an 18-year-old Lindsay Lohan, and they seem to have only dated from March of that year until November 2004. In 2014, Lohan appeared on The Ellen DeGeneres Show and said that he broke her heart while she was recording her album, Speak. Once again, this seems like nothing more than maybea casual fling. The two were seen "getting cozy" in early 2009 and nothing seemed to take off after that. We'll have to wait and see if wedding bells are in the future for Valderrama and Lovato, but it really seems like he's settled down this time and that they both couldn't be happier. Just look at them!